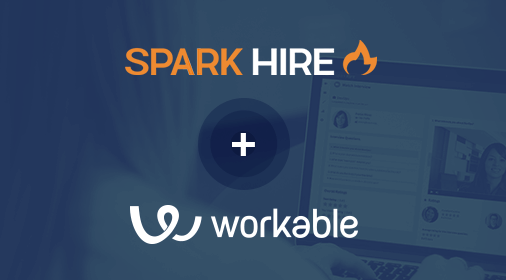 Spark Hire is thrilled to announce its partnership with PCRecruiter, one of the most popular staffing and recruiting software solutions available. 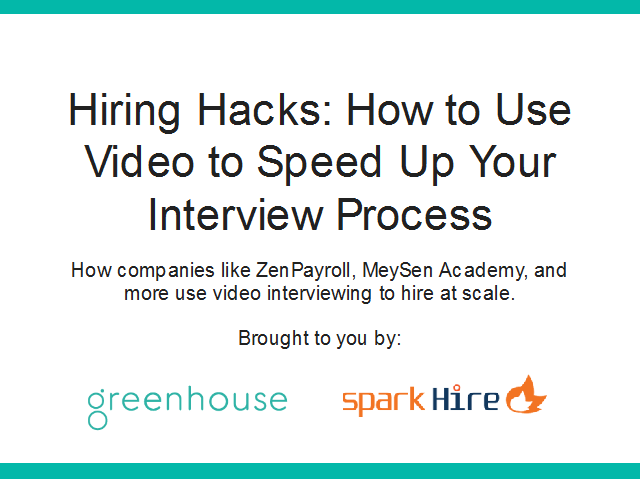 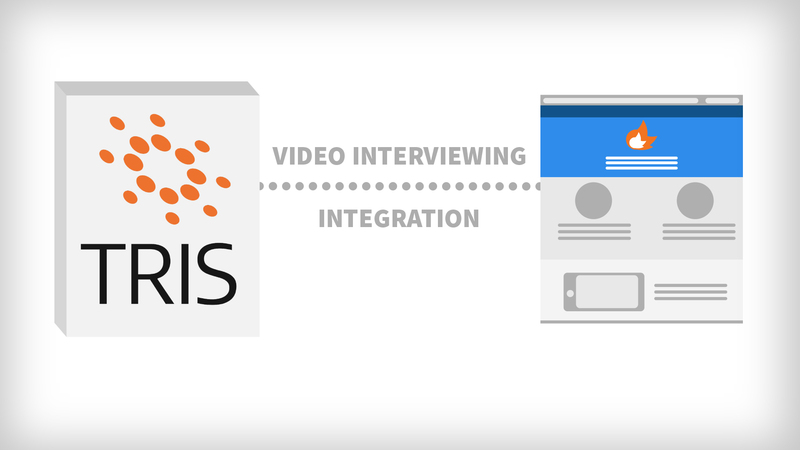 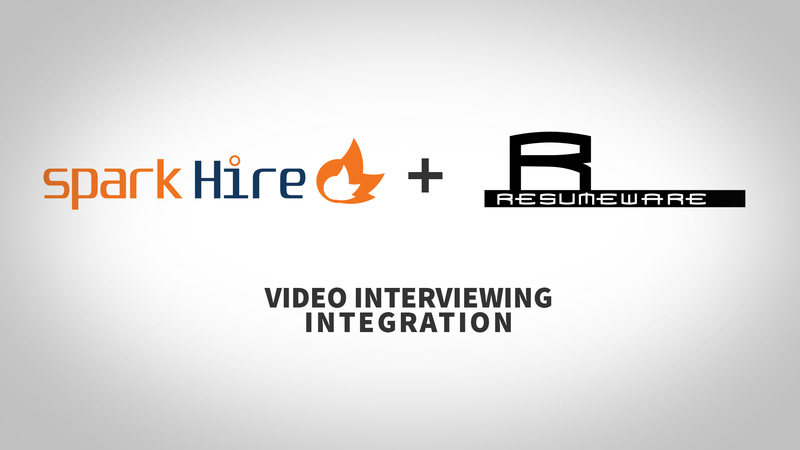 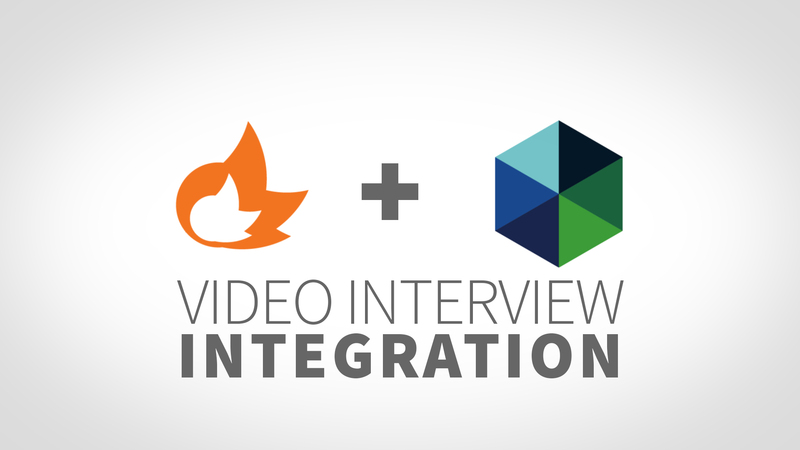 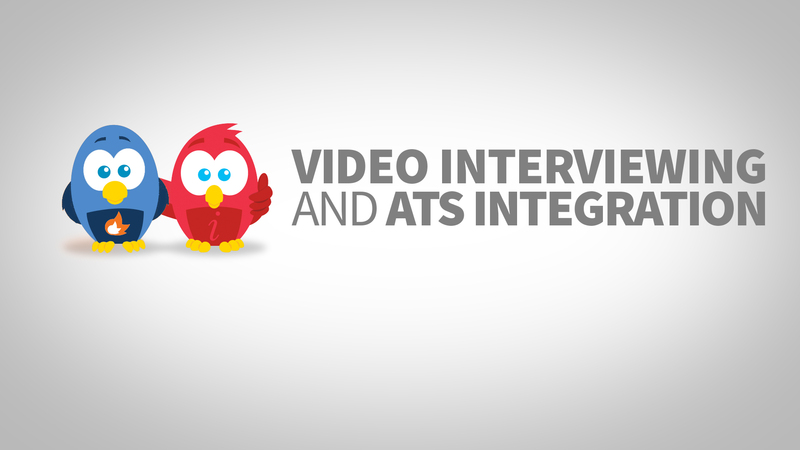 The integration allows PCRecruiter customers to facilitate video interviews directly from their pipeline on the PCRecruiter platform. 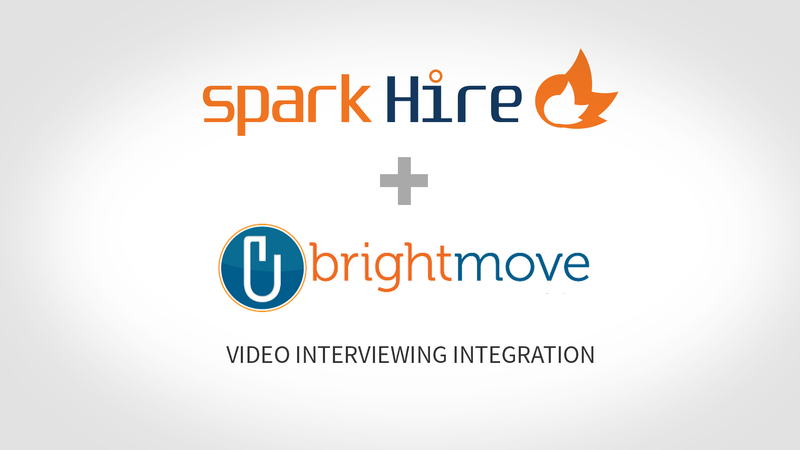 By taking advantage of this awesome integration, staffing and recruiting firms can greatly increase placement speed, improve candidate and client engagement, and beat their competition. 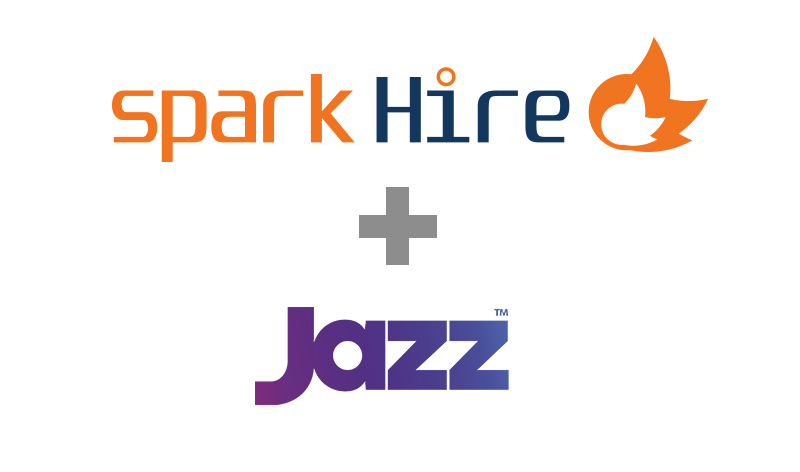 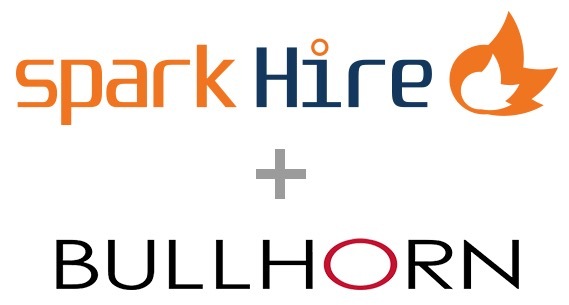 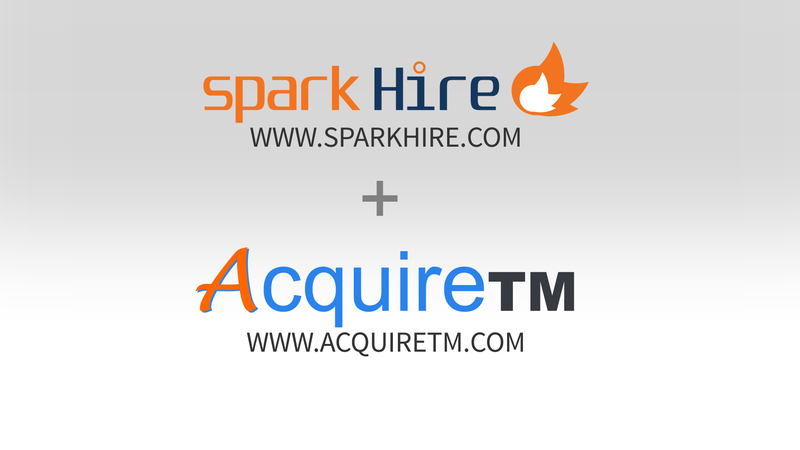 If you’re interested in checking out the Spark Hire and PCRecruiter integration or are an existing customer that wants to get set up, contact us today!